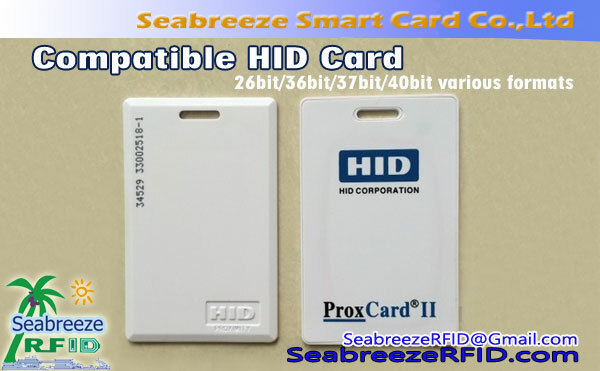 PROXCARD ⅱ: adesea numit 1326 carduri groase. ISOCARD ⅱ: adesea numit 1386 carduri subțiri. DUOCARD ⅱ: adesea numit 1336 magnetic stripe cards. MICROPROX signage: adesea numit 1391 signage. PROXKEY ⅱ: adesea numit 1346 key pendant. ProxCard MAI MULT: adesea numit 16X carduri. 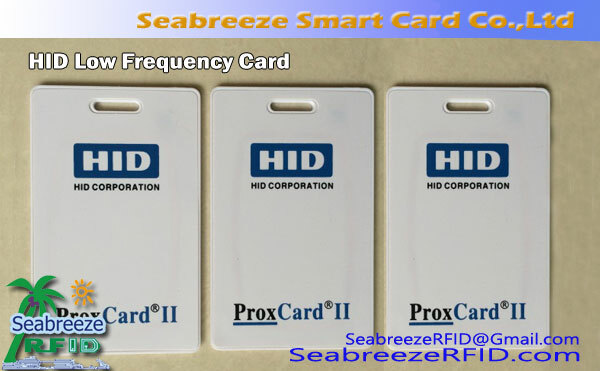 RFID HID low frequency card is the product of American HID Company, produced in multiple factories in China and other countries, frequency of 125KHz. 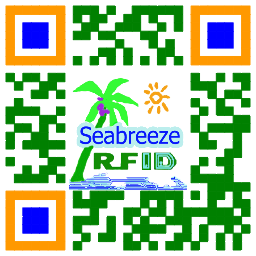 The chips by region are set the serial number,add password, have set the format, can't and other reader, can only be used on HID reader.